It was a wonderful Thanksgiving filled with all the traditional comfort foods, family and friends, and a lot of nothing. It was wonderful. It was such a treat to have Dave's sister, Laura, and her family there today. We don't get to see them much. All the girls had a fun time together and Sean is really getting big. Brooke, Casey, Chandler, Pokey, and Gracie. 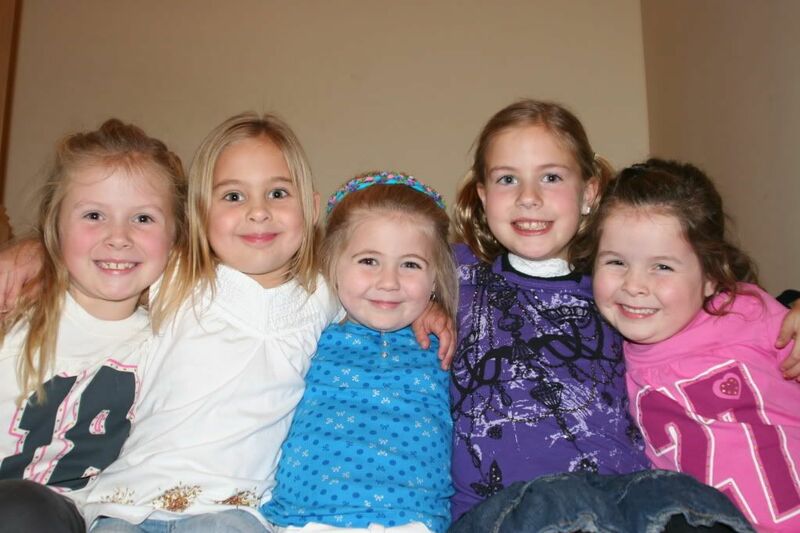 These 5 little girlies had fun together. 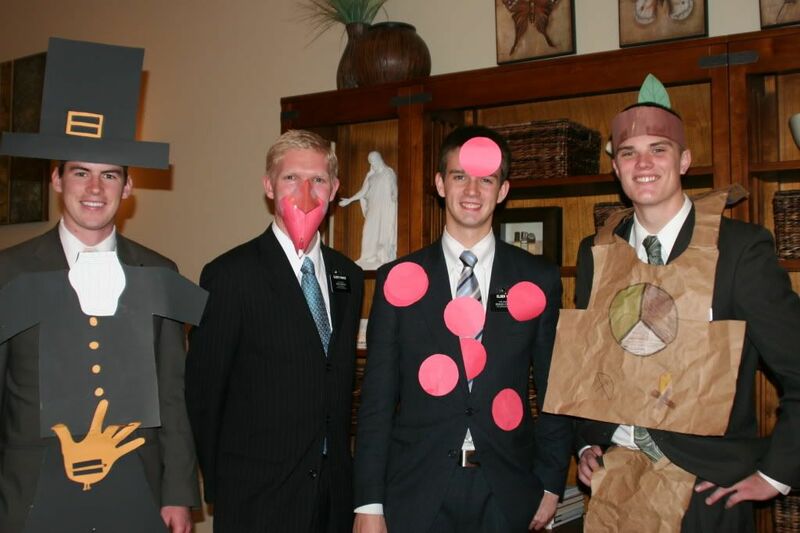 These 4 missionaries shared a little Thanksgiving skit. It was creative and amusing and kept the children's attention. 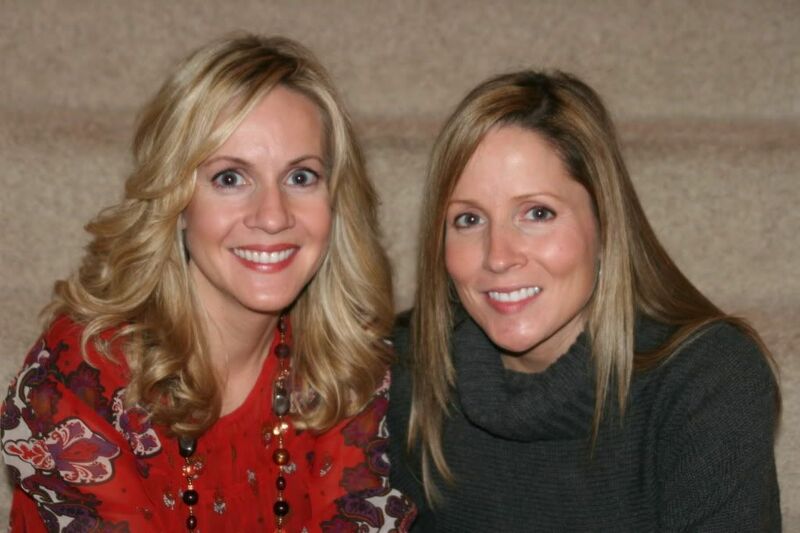 Me and my sister, Tonya. Poor girl was feeling under the weather today, but hosted a meal at her house for 20+ people. She is a beautiful person. 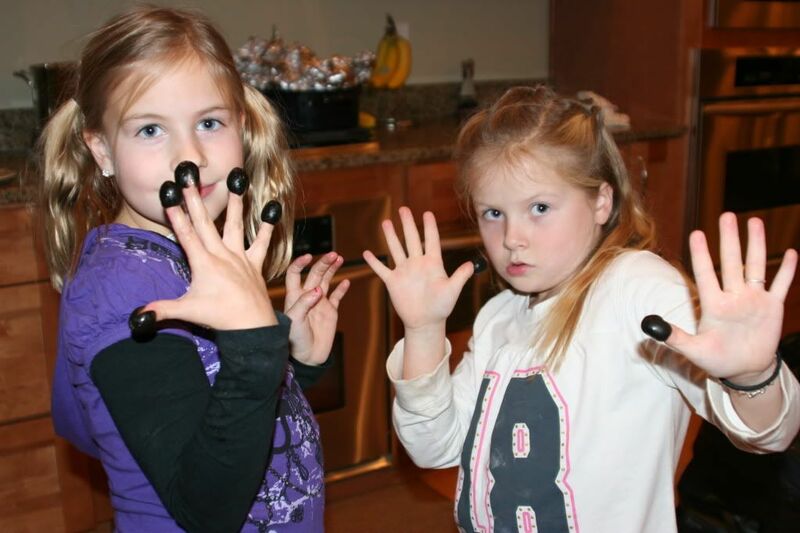 The girls spent a large portion of the day in the playroom. 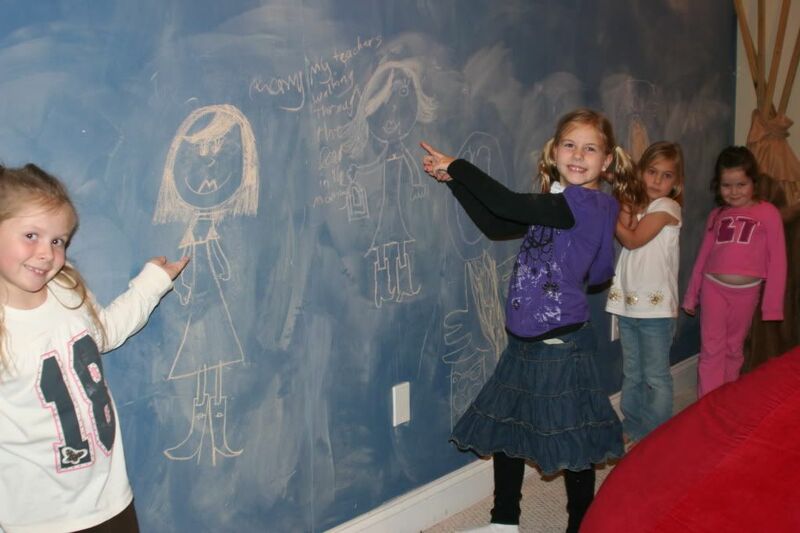 This is their art work on the chalkboard. The traditional olive pose. I get at least one of these every year. They're a favorite and they sure don't last long. 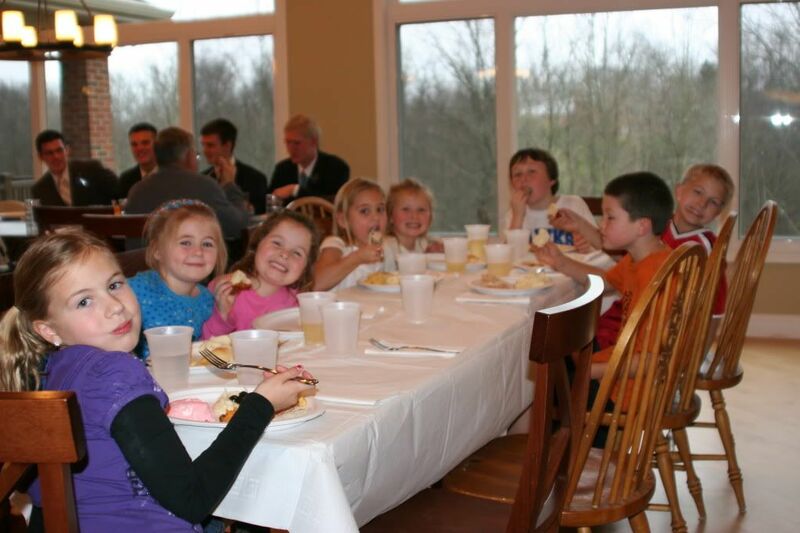 This is the kid's table and Little Man showing off a mouthful of food. 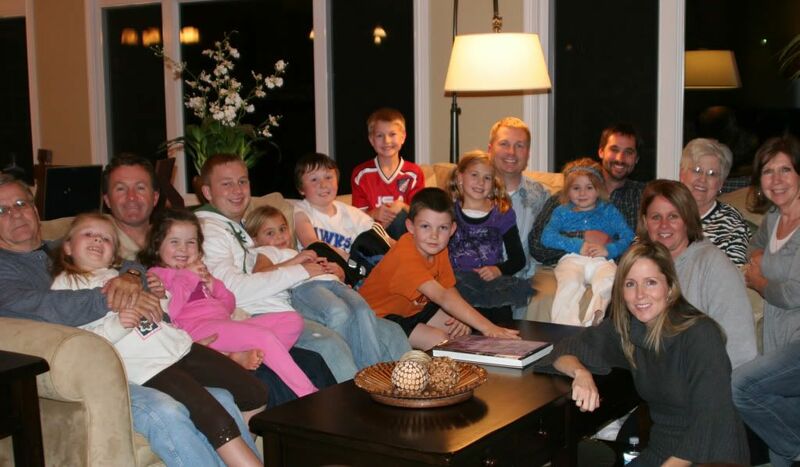 It's nice that Tonya's house is large enough to accomodate so many people together. Thanks Tonya for having us. Being with family, being able to chew Thanksgiving dinner (my jaw is better), and sleeping in, interstates that make for safe and efficient travel, Stephanie and Chrisian Nielson, hard times (that make the good even better), good memories, seasons, family, and kindness of strangers, my external hard drive, http://www.mylitterofsix.blogspot.com/, good workouts, warm showers, and weekends, each new day, my camera, artists and musicians that inspire me and enrich my life, friends that lift your spirits and accept you for who you are, an understanding husband who doesn't freak out when I wake up screaming at 2AM, Sunday naps, job stability and good health, a good night's sleep and a good pillow, great communication that allows me to email friends half way around the world in seconds and make phone calls to family for next to nothing, and the sun. The list is endless. I have much to be grateful for!